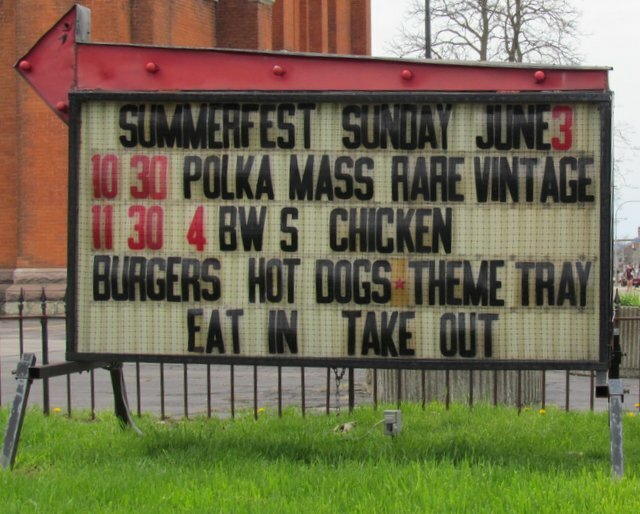 June 3 Polka Mass by Rare Vintage followed by BW’s Chicken BBQ with homemade sides from Kanty’s Kitchen, burgers and hot dogs, too: Eat in or Take Out. Large basket raffle, games for the kiddos, and much more! If you cannot get to Mass, please join us for some great food and a good time, and you might even meet up with some of your classmates!! Following Masses June 23-24! 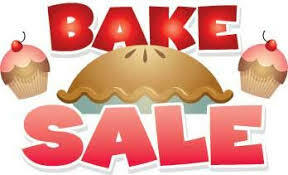 Kanty’s finest bakers will provide a variety of sweet treats for you to purchase and take home to enjoy. If interested, give Dolores a call soon (click on the flyer to make it larger). Broadway Fillmore Alive launches GoFundMe effort to assist in replacing our Mary Statue (click on ‘continue reading’ below) to learn more.